The effects of direct or indirect trauma to the jaw and temporomandibular joint (TMJ) can have both short- and long-term consequences. 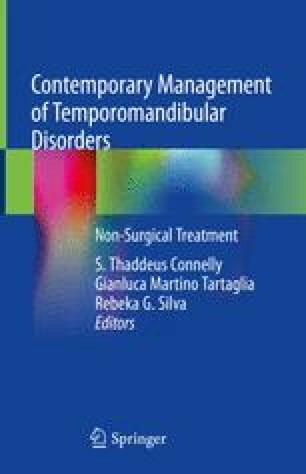 This chapter will explore direct and indirect trauma in relation to temporomandibular disorders (TMDs). Age patterns in the causes and nature of non-fatal injury and subsequent care seeking behavior [Internet]. Integrated Health Interview. 2016 [cited 08/03/2016]. https://ihis.ipums.org/ihis/resources/IHIS_Data_Brief_No_3.pdf. IASP. IASP Taxonomy: International Association for the Study of Pain. 2015. http://www.iasp-pain.org/Taxonomy.